Gmail, like all Google services, is blocked in China. Ever since the internet giant got into a dispute with the Chinese government over censoring search results, everything from Search to Translate has been blocked from within the country. Gmail is the most popular email provider in the world, and many people traveling to China will find it hard to get by without it. We’ll discuss few ways to bypass the Gmail ban here, but our top recommendation is to use a VPN as a workaround. VPNs are a ubiquitous tool among expats living in China. A VPN, or virtual private network, encrypts all of the traffic travelling to and from a device in a secure tunnel. It then routes all of the traffic through a server in a location of your choosing. This hides both the content of the traffic and its destination from China’s Great Firewall. Instead of connecting directly to a Google server, you instead connect to an intermediary VPN server, which in turn connects to Google. Using a VPN is simple with the right provider (note not all VPNs will work). We recommend ExpressVPN, but you can also check out our full list of the best VPNs for China here. Just download and install the VPN app, log in, choose a server location, and connect. 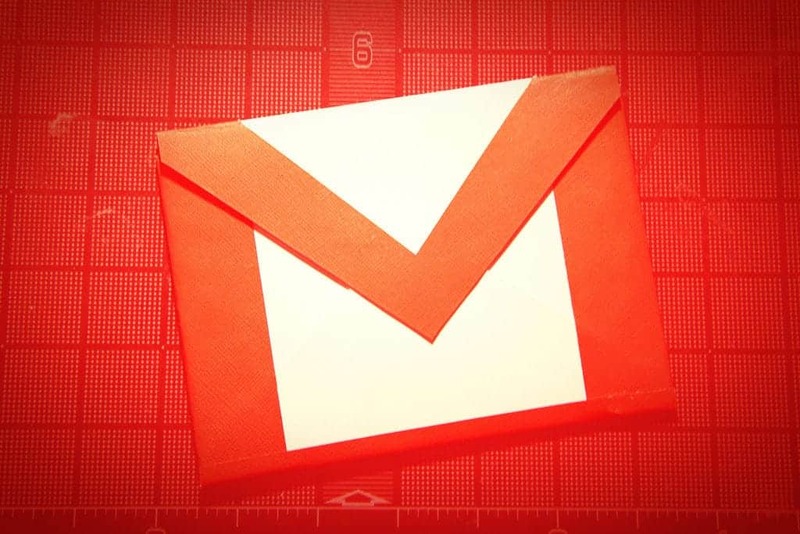 Once you establish the connection, just open the Gmail website or app as you normally would. That’s all there is to it! ExpressVPN has apps for Windows PC, Mac OS X, iOS, Android and Linux. This workaround will also unblock other restricted services and sites such as Facebook, Netflix, Yahoo, Google, Instagram, YouTube, Picassa, Twitter and almost any other site China blocks access to. BEST VPN FOR GMAIL IN CHINA:ExpressVPN is our top choice. Reliably avoids China’s Great Firewall and unblocks Google, Facebook, Whatsapp, Instagram & Skype and more. Extremely fast connections and a huge range of countries available. Top performer for privacy and security. Try it risk-free with the 30-day money back guarantee. Can I use a smart DNS proxy to access Gmail in China? A smart DNS proxy redirects DNS requests to a middleman server. The differences between a VPN and smart DNS is that a) the traffic isn’t encrypted, b) smart DNS must be set up manually in your computer, smartphone, or router settings rather than installing an app, and c) only DNS requests are re-routed, not actual traffic, so your IP address does not change. Smart DNS proxies are typically easier for firewalls to spot and block, but some might claim to be an effective means of accessing censored content like Gmail. Note the smart DNS providers we spoke to confirmed smart DNS is not an effective solution. Another option is to forward all of your email to a second address that isn’t blocked by Google. You could set up a Yahoo! or Outlook email address, for instance, then configure Gmail to forward all incoming emails to that. Mailbox was the only third-party mobile email app that could bypass the Great Firewall when set up with Gmail, but it was discontinued by Dropbox in February of this year. No other email apps seem to work, but let us know in the comments if you have one that does!